It does not matter if you are out to hunt a pheasant, wild boar, deer or a duck; you need to buy the right clothes for hunting. 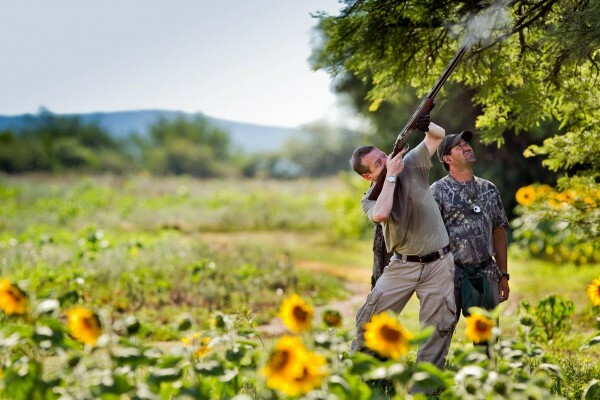 Appropriate clothing and tools are a Needed For Hunting Expedition and you should not compromise on this at all. Now the kind of hunting clothes that you wish to purchase depends on the season that you wish to go hunting in. A seasoned hunter will always know the kind of clothes to pick before going on a hunting trip. The good news is that you will not feel restricted when it comes to variety ad there are many kinds of clothes available for hunting but they differ in variety depending on the season and environment. If you are going to hunt at night then you have to buy boots that are comfortable, be sure to buy clothes that are warm and waterproof. For example, if you are going to hunt a deer, you should select clothes that will help you stay hidden and you can catch the deer off guard. On the other hand, if you are hunting during peak season then you should buy clothes in bright colors that will help you differentiate from other hunters. 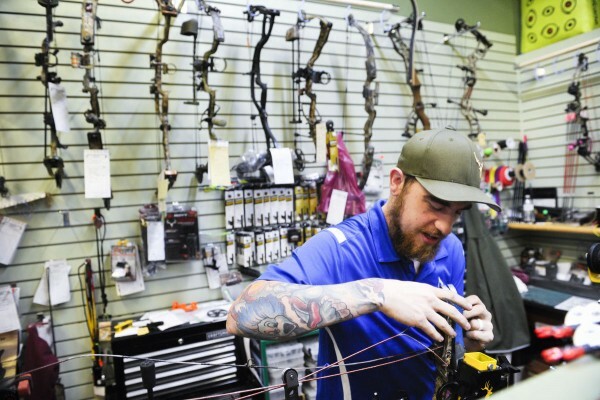 There are various manufacturers that make hunting clothes but you must do some research before you actually go out and buy any. You can buy these clothes online and avail fabulous discounts too. The good news is that there are various types of clothes available for hunting and each one is different based on the needs. Some of them are listed below. If you want to capture big animals off guard then you should buy clothes that are specifically designed to eliminate any kind of odor that will alert your prey. Usually, big animals can detect any smell really fast and that is when they can run off. So these clothes are manufactured to block off the smell given off by the body of a person who is out to hunt. With these particular clothes you will find it very easy to blend with the surroundings, therefore, your prey will not be able to detect your presence. Most animals have the ability to get a glimpse of the hunter from distance. The more you are able to hide yourself within the environment the easier it is to catch the animal. Choosing clothes that can protect you from the different elements of nature or even harsh climatic conditions is very essential before going on a hunting trip. If you plan to hunt animals that live in places with a lot of water, then select clothes that are water proof. Outer gear, middle layers and base layers are the tree types of clothes that a hunter should buy before leaving for a hunting trip. 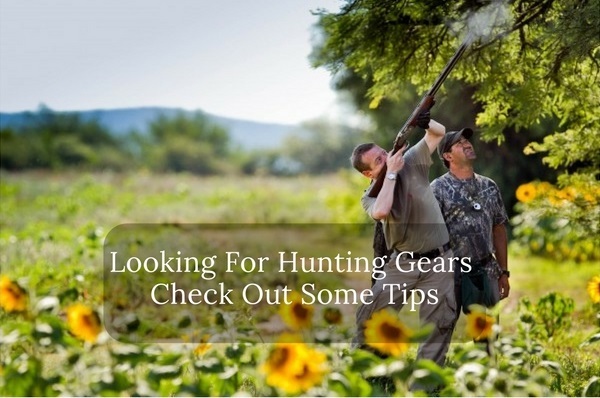 These clothes provide a lot of comfort; if you are hunting in a region with very irregular weather then these are the clothes that you should be wearing. Wearing them in areas that are very cold would certainly help. These clothes are ideally made from polyester that absorbs moisture from the skin. This layer keeps the hunter warm, the good thing about this layer of clothing is that they are flexible and you can even take them off if you feel the weather is a bit hot. Shirts, sweaters and pants make up this layer. These clothes are just perfect for giving protection from the harsh weather. These clothes are water proof and also have the properties to keep you warm and comfortable during a hunt. This layer consists of suits, jackets and pants. Hunting is fun but not a walk in the park; a hunter must know how to work the ropes and above all must be equipped with the right tools for a successful trip. 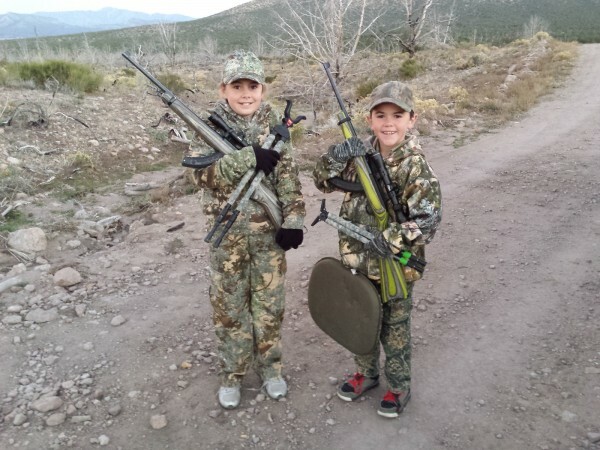 Javelina Hunting has become very popular with hunters.